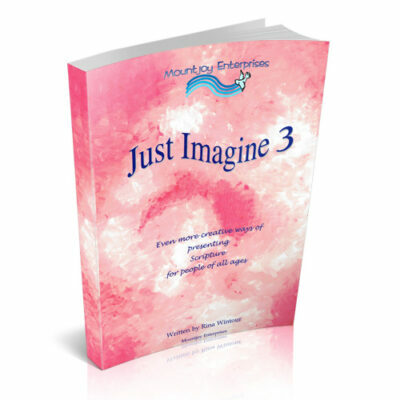 View Basket “Just Imagine 3 Book” has been added to your basket. 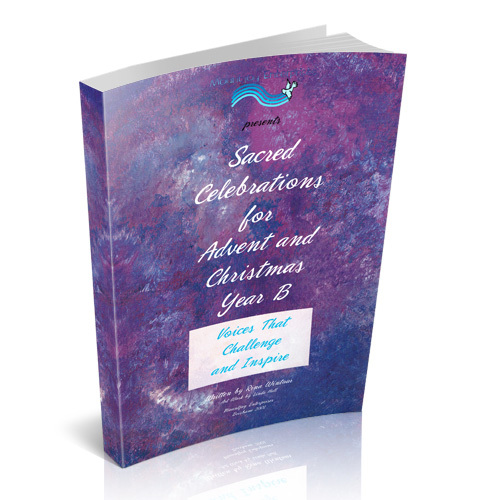 Sacred Celebrations for Advent & Christmas: Year B’ contains ideas for celebrating Advent and Christmas with both children and adults. 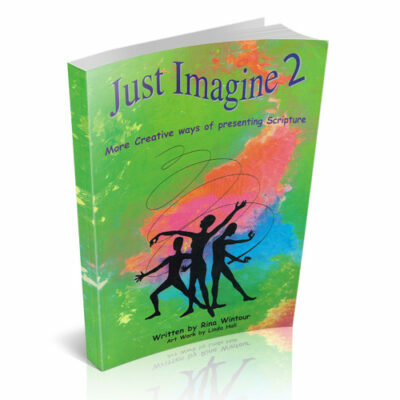 The central focus is on ‘Voices that Challenge and Inspire’. 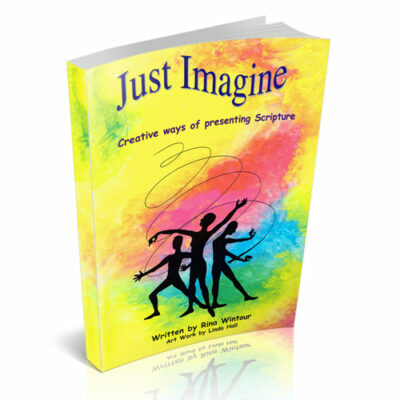 This resource contains special music written by Jim Cosgrove to highlight weekly themes. 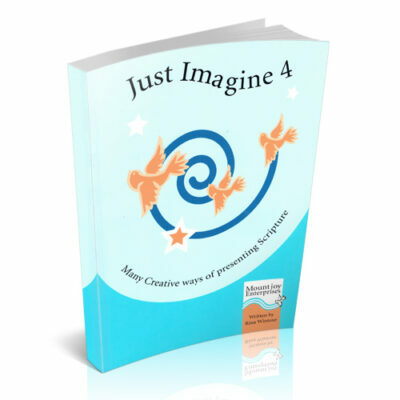 Whilst stock is still available of this resource, there is an updated version available on the CD Rom called ‘Rituals & Reflections for Advent & Christmas: Year B’, however this does not include Jim Cosgrove’s music.